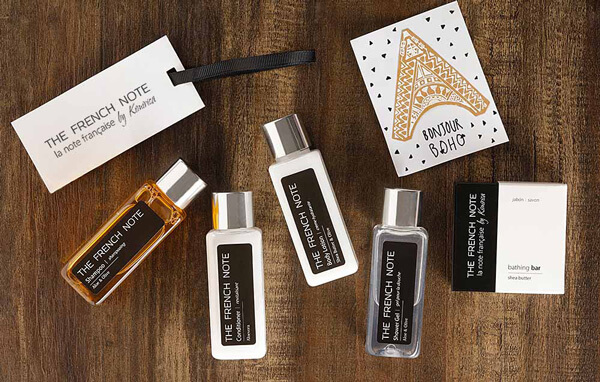 Kimirica Hunter International, Luxury Hotel Toiletries & Amenities. 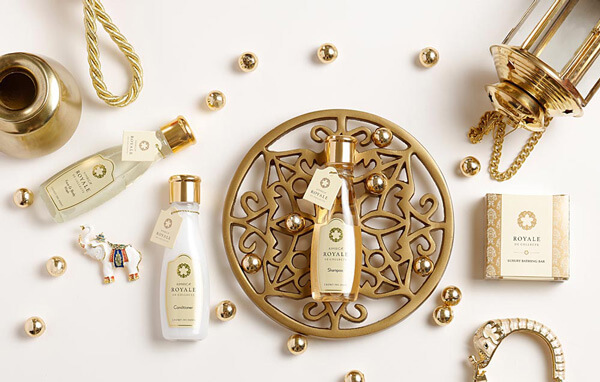 Kimirica Hunter International is India’s largest manufacturer of Luxury Hotel Toiletries and Guest Room Amenities serving to largest number of International hotel chains in the region. 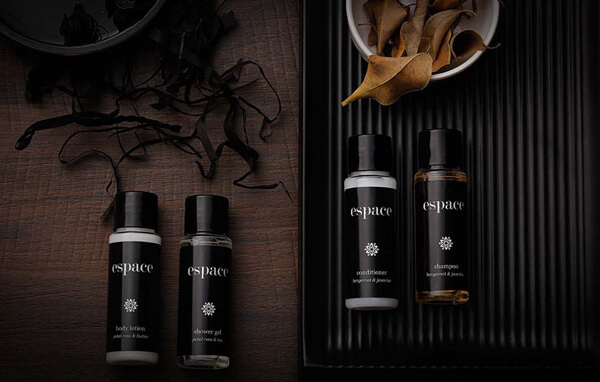 Our products create the most pleasant & relaxing experience for your guests with a perfect blend of luxury and serenity unwrapping a distinctive hospitality experience every time. 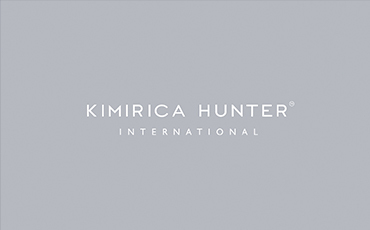 Kimirica Hunter offers India's widest portfolio of International Amenity brands and serves to majority of International chains like Marriott – Starwood, Hilton, Jumeirah, Hyatt Hotels, Sofitel, Pullman and an array of Independent luxury hotels. 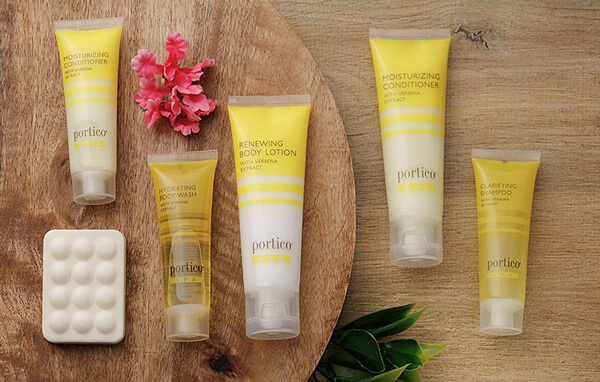 Our finest quality Guest Toiletries are developed with natural formulations using natural actives, pure essential oils, exquisite natural fragrances & 100% paraben-free preservatives. 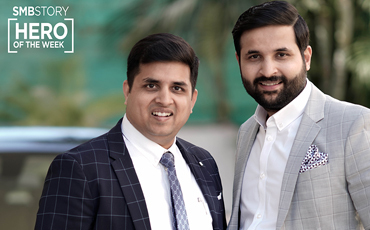 It has been a great association with “Your Story” -India’s Largest Social Media Platform that shares business stories of legendary entrepreneurs and passionate change-makers across the world. 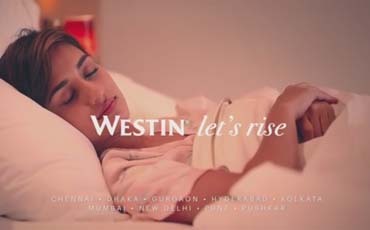 Redefine Luxury with westin hotel. 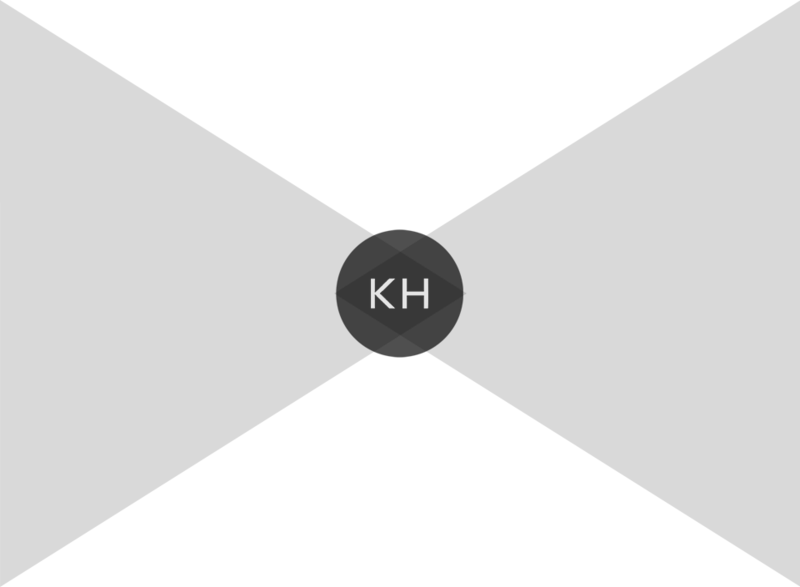 Closer to earth with Heavenly Touch. 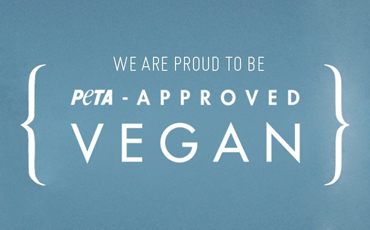 Kimirica is now first 100% VEGAN certified. 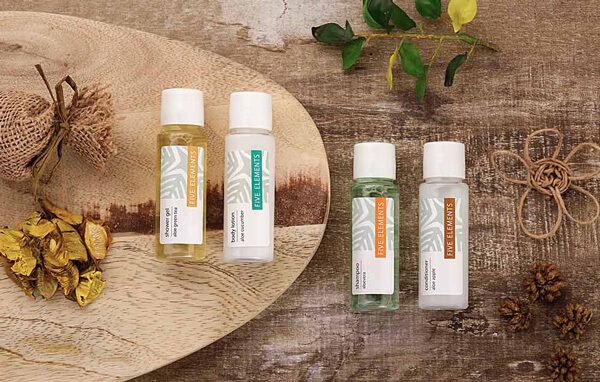 Kimirica joins hands with Hunter Amenities. 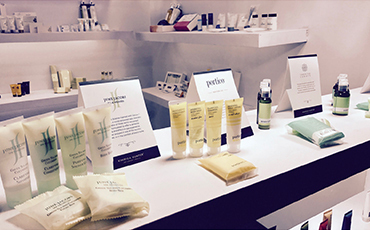 array of international amenity brands"